The Car Care Centre now offers a FREE collection and delivery service as well as a FREE recovery service in the Barnstaple Area. The vehicle must be located within a 6 mile radius of workshop. 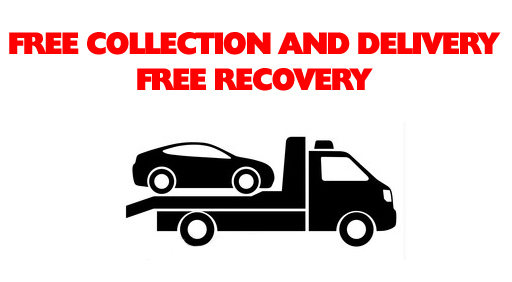 Free recovery is only offered to vehicles being recovered to our premises for the purpose of carrying out the repair for which the vehicle was recovered. The company reserves the right to make a charge for the recovery if the customer decides not to have any repairs carried out to the vehicle by ourselves. 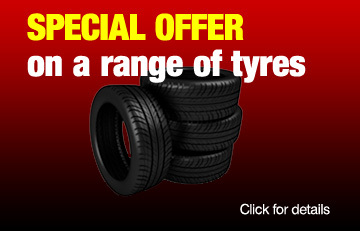 Tiverton branch was opened in 1997 and since that date has achieved overwhelming success in the mid-Devon area. To make your visit as pleasant as possible, there is a comfortable waiting area for customers right next to the fully-equipped workshop.